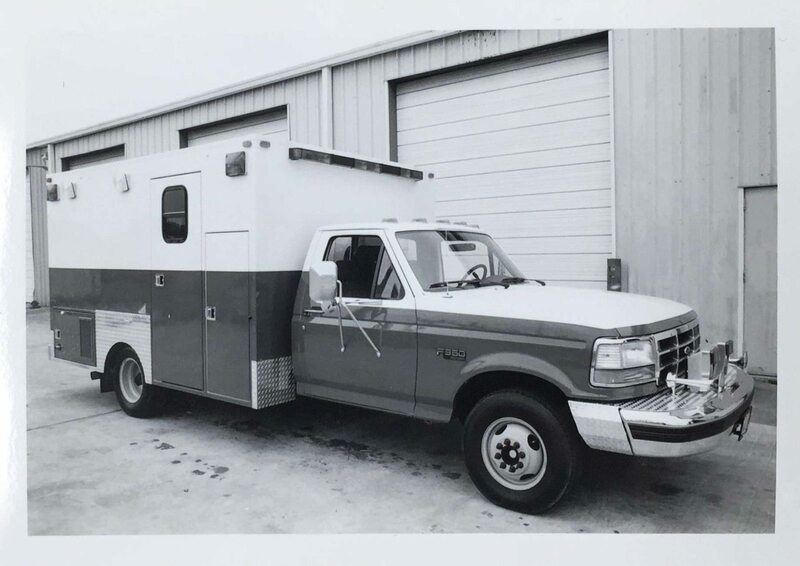 Frazer Throwback : Revisiting the early days of Frazer custom emergency vehicles - Frazer, Ltd.
A Frazer Throwback closeup with a Ford unit from our archives. A black and white portrait from the past with this week’s Frazer Throwback. Browse our Frazer History Page to see how different our custom emergency vehicles look today!